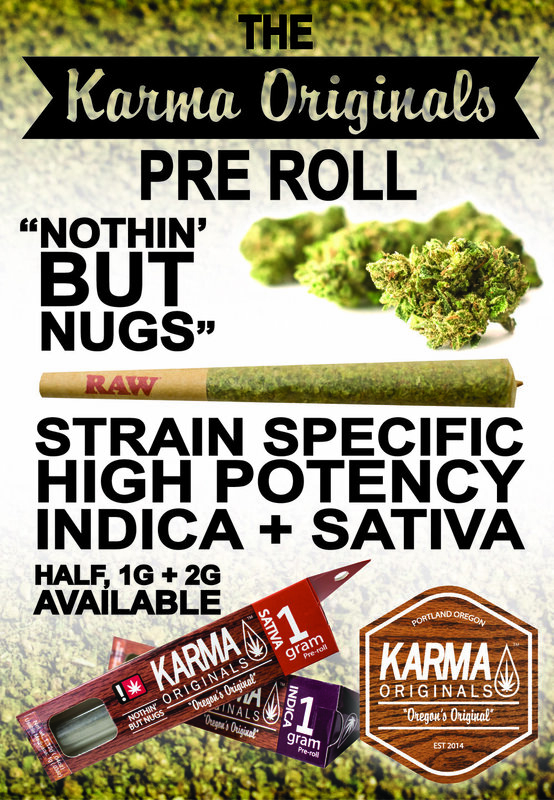 Rolled with the best flower, never shake. Because high quality flowers make for a high quality high. 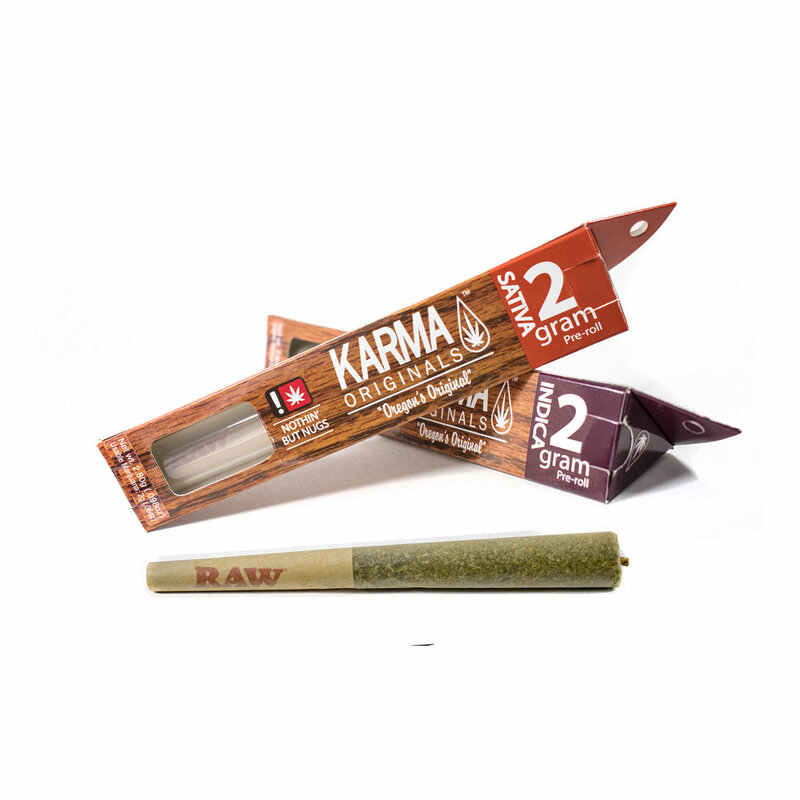 Offering half-grams, one gram and two gram pre-rolls. 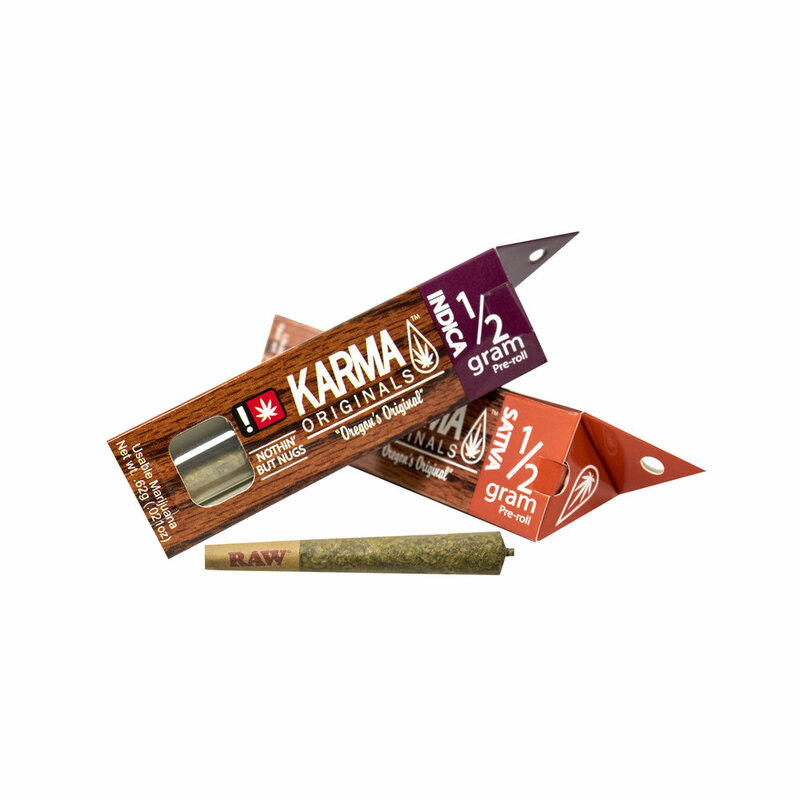 Click here to see all the strains and view our full stock list.